Going viral and SEO are extremely tied together [tweet me!]. When content gets plenty of engagement (shares, likes, tweets, etc. ), logically, it has a lot of traffic too; which is good for all parties involved. However, not all content that goes viral is good – and not all SEO strategies involve going viral. Why is this so? And is there a way to improve this technique? • Build a wide array of awesome, relevant, and highly shareable content. • Don’t stop testing and never assume: experiment! • Focus on either organic search traffic or social traffic: not both. This is pretty logical. As Google puts more emphasis on users and their needs, quality content is high on demand. Some SEO experts don’t realize that there are actually two types of being viral: the good kind, and the bad kind. The good kind of going viral means that people find your content relevant and shareable. They actively engage on it, leaving comments, Tweeting, and Liking your posts because it helps them. It makes their day. On the other hand, there are viral content that only became popular due to misleading info. These are snubbed and hashed on social media platforms. Examples are links that promise helpful advice; but instead redirects the user to a worthless video or an ad. Not only is this bad publicity for the brand or business involved, it creates a negative impression that can quickly spread throughout the online community. Go Viral – The SEO Way: Create different types of content (blogs, videos, images, memes, links, podcasts, etc.) that can be easily shared on various social media platforms, while also providing worthwhile information. Answer your audiences problems by giving insightful opinions, practical tips, and positive motivation and they’ll surely be back for more. 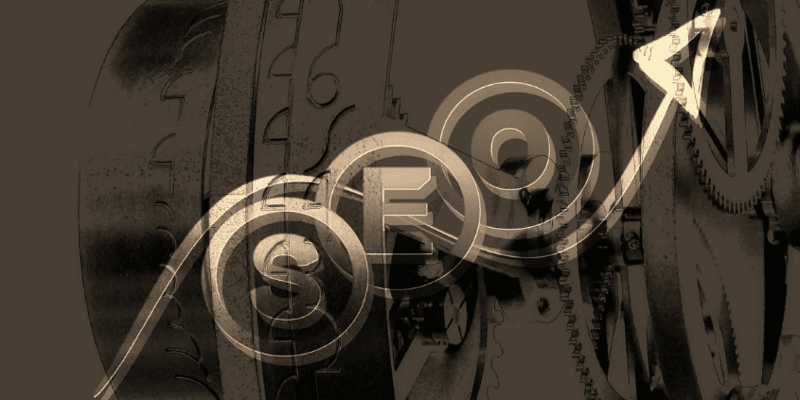 SEO today has become more dynamic. Algorithm updates can happen at any time, causing experts and strategists to continuously return to their drawing boards. But if you apply tip number one (see above), you would need less effort than your competitors. The only thing left is to test. Why is testing so important? The triumph of one doesn’t guarantee the same results for everyone. The greatest thing we can learn from Buzzfeed and Huffington’s success for example, is that they never stopped changing. Jonah and his team frequently used their tools to study what works and what doesn’t. One such occasion, they discovered that most of their visitors stopped at the homepage and didn’t go any further. So what they did was put their best content there. And that’s when they got more traffic. Go Viral – The SEO Way: Don’t be afraid to use different tactics to get traffic. Do you think memes can drive you forward? Go ahead and ask your team to help out. Study the market and what type of memes they are sharing. Think that curation will do the trick? Use top curation sites and begin your experiment. You may find this hard to believe, but the ancient saying is right: you can’t serve two masters at once. The same is true for using SEO and going viral. For instance: when you create content that’s meant for social media, you will make it more personal and ripe with emotion. Plus, it will contain shareable links (such as pinnable images and CTA) for users to click on. It would be brief; as people don’t really like long content while on the go. On the other hand, content that’s made to gain organic search traffic will need to be particularly long because that’s what Panda is looking for. There should also be long-tail keywords and related variants to make it search engine-friendly. Headlines or titles would be more to the point and less emotional. As you can see, it’s very different than when you make something ideal for social media traffic. So take your pick and stick to it. Go Viral – The SEO Way: Whether you choose to gain traffic through organic searches or social media methods, both can be productive if maximized. Let your SEO teams focus on one thing at a time. If it’s social media shares you’re after, participate in niche groups to gain an instant audience that’s ready to share. If you’re aiming for organic search results, make sure you create quality backlinks that generate enough link juice. What Happens After Going Viral? Perhaps the most important thing that Jonah Peretti could teach us about SEO is that nothing is constant. At Huffington Post and Buzzfeed, they always need to think outside the box in order to stay ahead of their competition – even with frequent algorithm changes. The secret is to NOT be afraid of change. They’re always on top because they don’t stick to one belief. Jonah and his team are constantly innovating, observing, and trying out new things – even if they fail. In fact, it’s in these mistakes that you can make the best discoveries. Make the best mix of going viral and SEO. 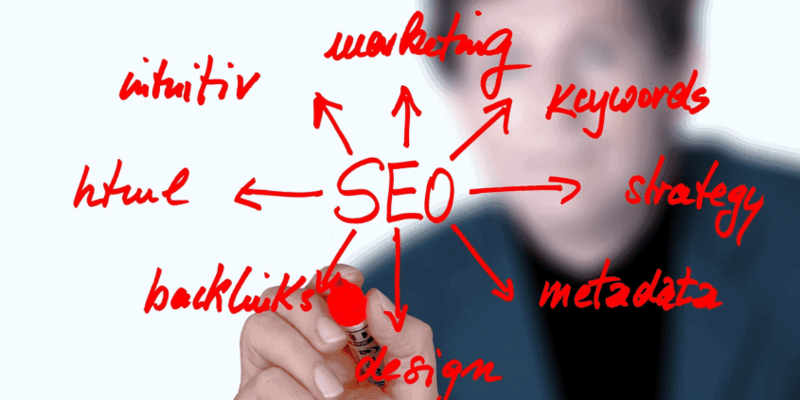 Ask SEO services experts today about their online marketing strategies for your business. move to .net from PHP. I have always disliked the idda because of thee expenses. blogengine.net. Is there a waay I can transfer all my wordpress content into it?